The main Canterbury campus covers 300 acres (1.2 km2) and is in an elevated position just over two miles (3 km) from the city centre. It currently has approximately 12,000 full-time and 6,200 part-time students and some 600 academic and research staff, and is the largest campus of the university. See below for a list of amenities near our campus. 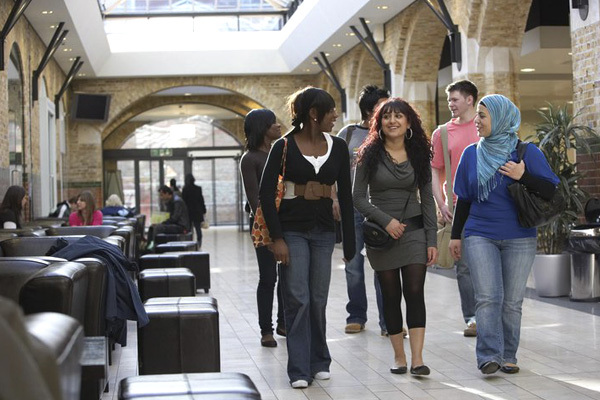 In 2000 the University joined with other educational institutes to form the "Universities for Medway" initiative, aimed at increasing participation in higher education in the Medway Towns. 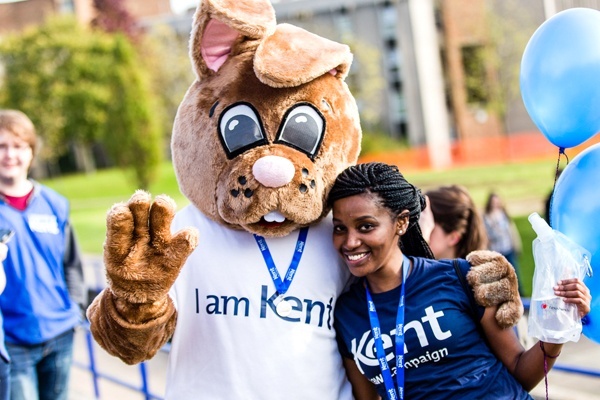 The following year the University of Kent at Medway formally opened, initially based at Mid-Kent College. The University of Kent and Medway Park Leisure Centre have gone into a multimillion-pound partnership to provide high quality leisure facilities for university students and the general public. Medway Park was re-opened in 2011 by Princess Anne for use as a training venue for the 2012 London Olympics, as well as a training venue for the Egyptian and Congo National teams. See below for a list of amenities near our campus. Kazuo Ishiguro is one of the most celebrated contemporary fiction authors in the English-speaking world, having received four Man Booker Prize nominations, and winning the 1989 award for his novel The Remains of the Day. In 2008, The Times ranked Ishiguro 32nd on their list of "The 50 greatest British writers since 1945". 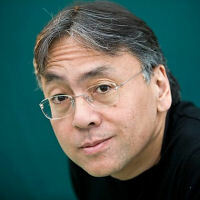 Ishiguro obtained his bachelor's degree from the University of Kent in 1978. Jamie Reeves is a regular football pundit on ESPN STAR Sports coverage of the English Premier League. He was formerly a semi-professional football player in England's Southern League, and then moved to Singapore where he played in the FAS Premier League. He is currently the Programme Head for the Humanities Programme at Raffles Institution. 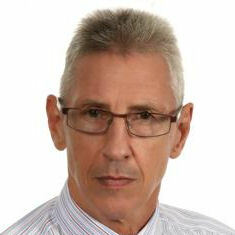 He obtained a Master degree in Quantitative Social Science from the University of Kent in 1975.